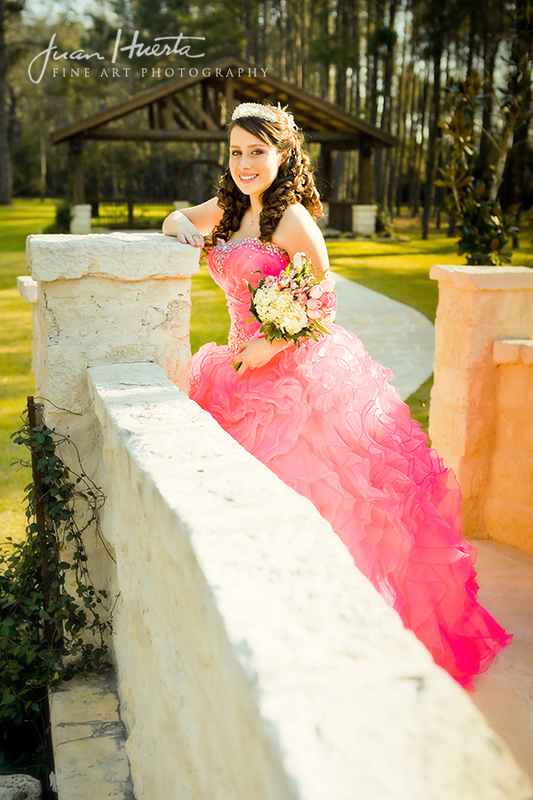 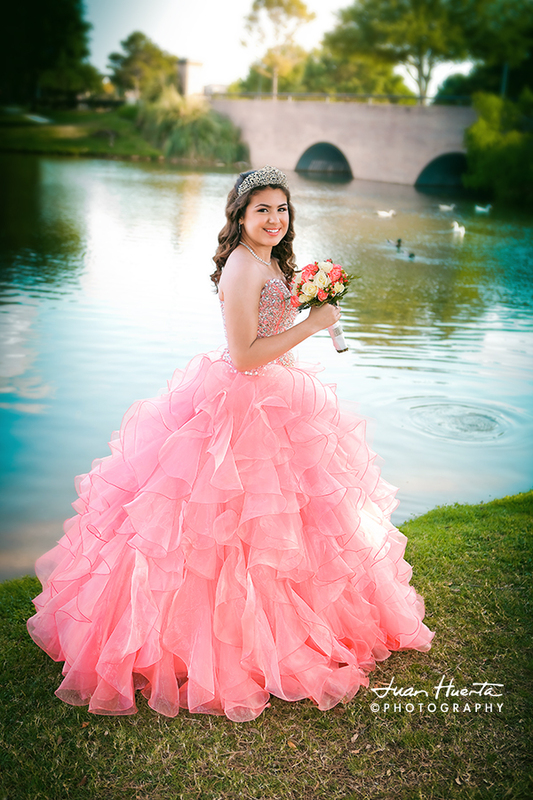 Choosing the best photographer for your quinceañera’s celebration can be an overwhelming task for parents, sponsors and quinceañeras alike. 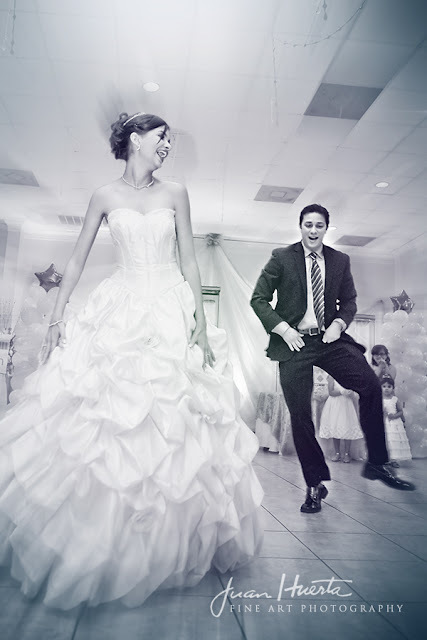 This is an endeavor you don’t want to undertake without some handy, useful tips that can help you make a very well informed decision. 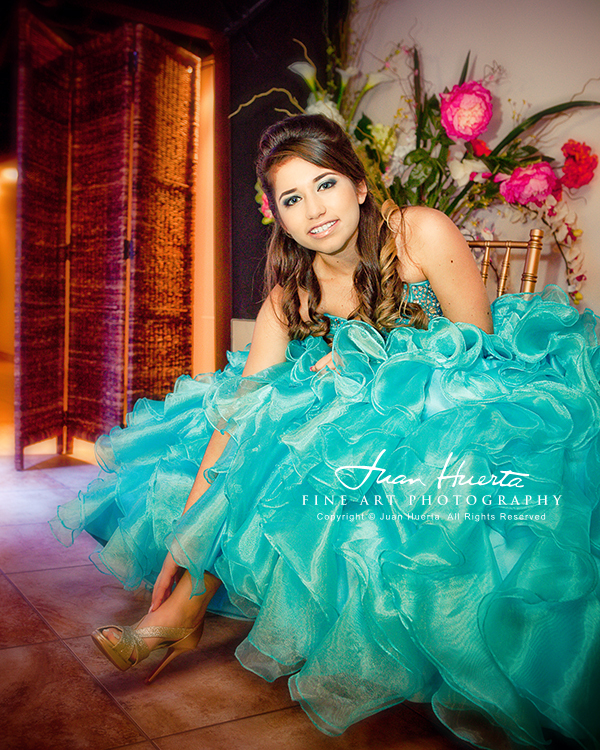 As a professional photographer, it’s my pleasure to unveil in this series of fifteen articles my personal opinion about this topic. 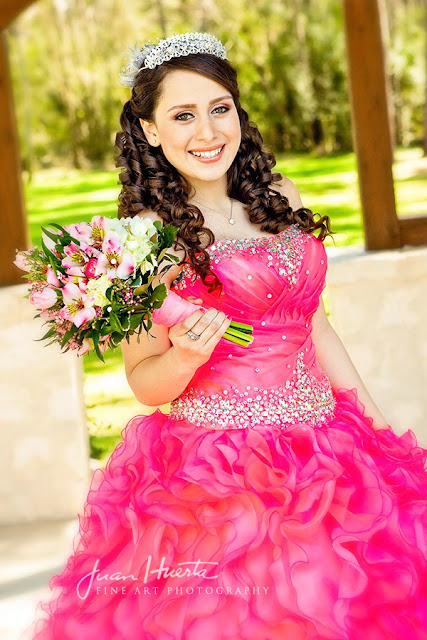 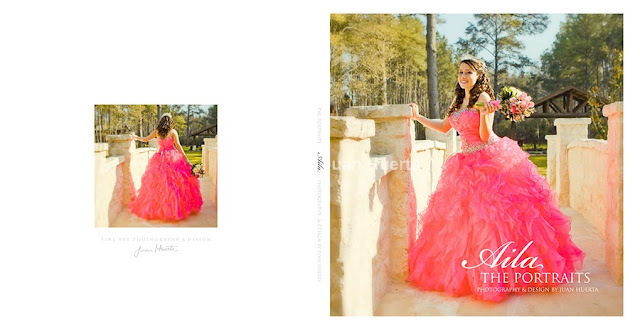 In each article you will be able to find fifteen of the most important questions you should ask any photographer you are considering to hire in order to cover your quinceañera’s celebration. 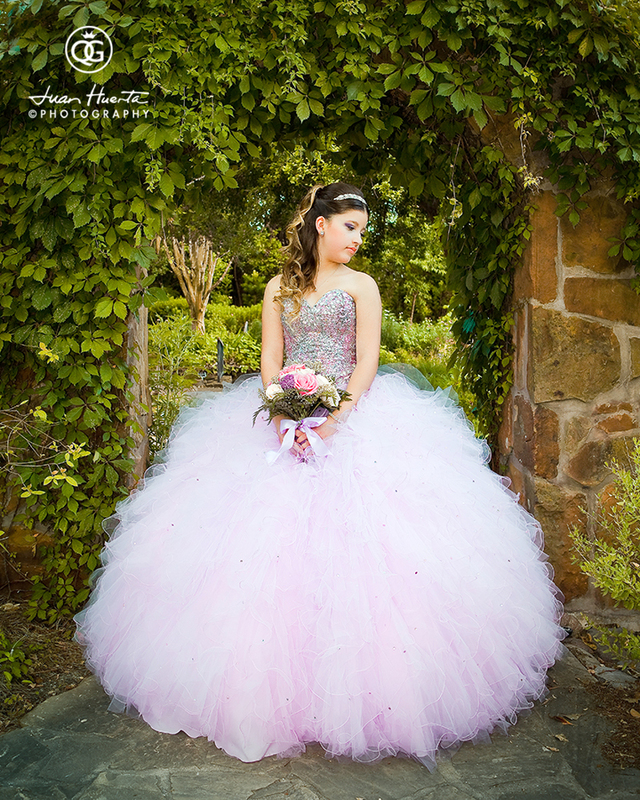 "Choosing the best photographer for your quinceañera’s celebration can be an overwhelming task for parents, sponsors and quinceañeras alike." 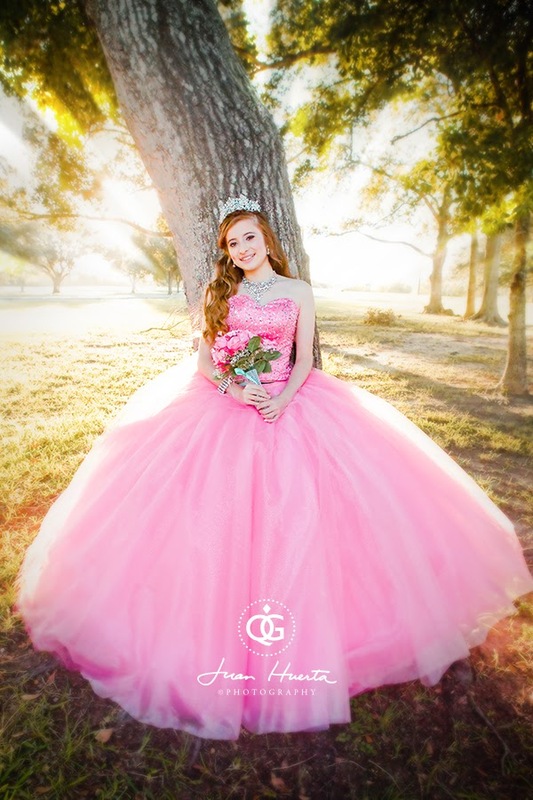 I have also answered each of the 15 questions, hoping that every response gives you also information about my personal work as a quinceañeras’ professional photographer. 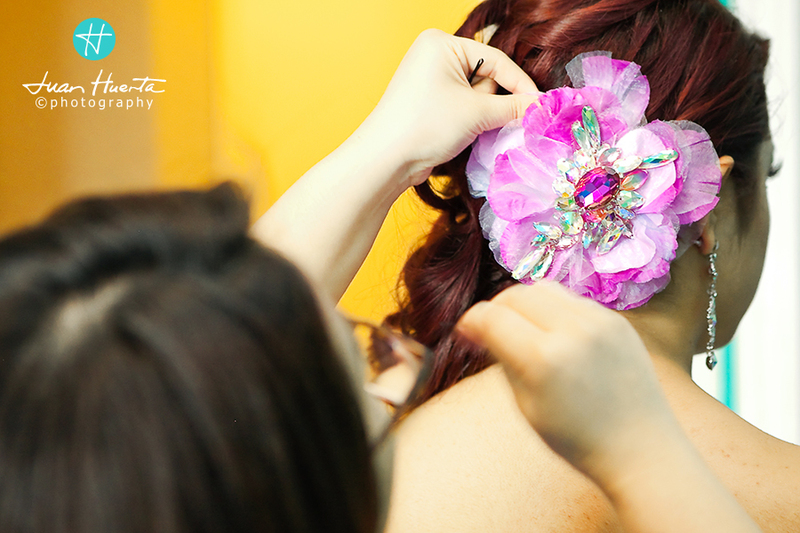 Please click on each question listed below in order to access an article with the answer. 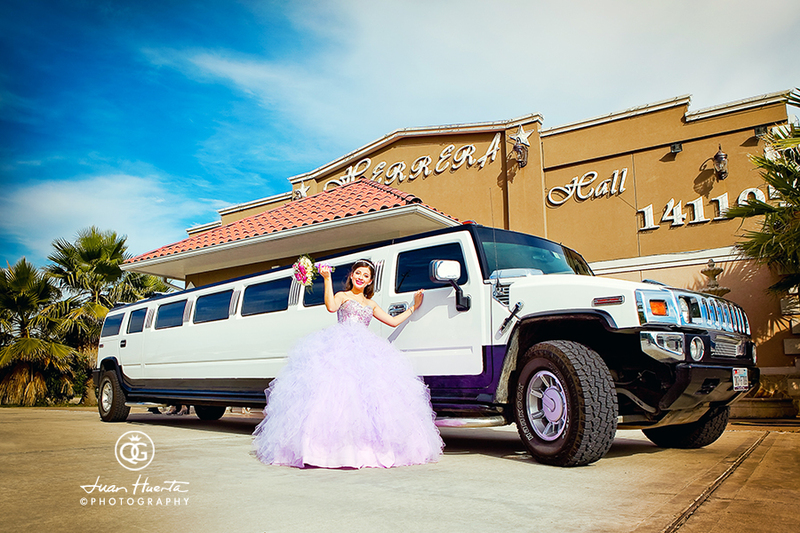 For any additional question on the topic, don't hesitate contacting me through this quinceaneras blog site or through my website www.juanhuerta.com. 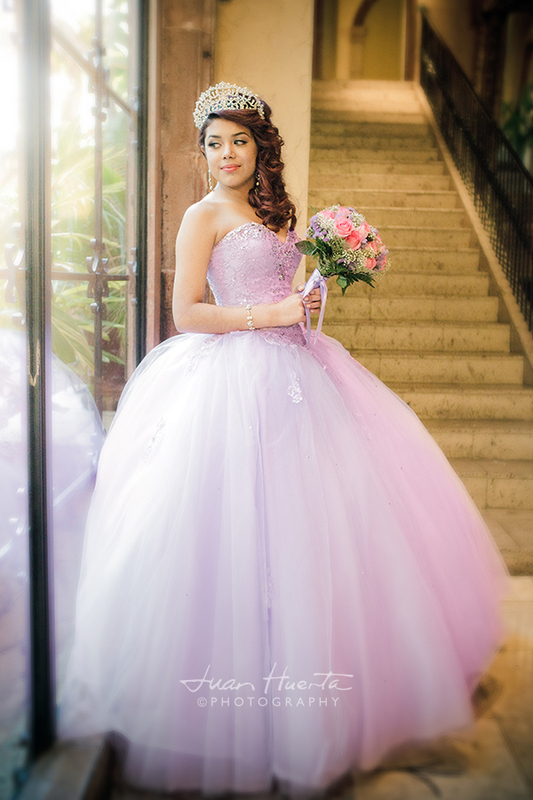 I hope it helps, thank you!